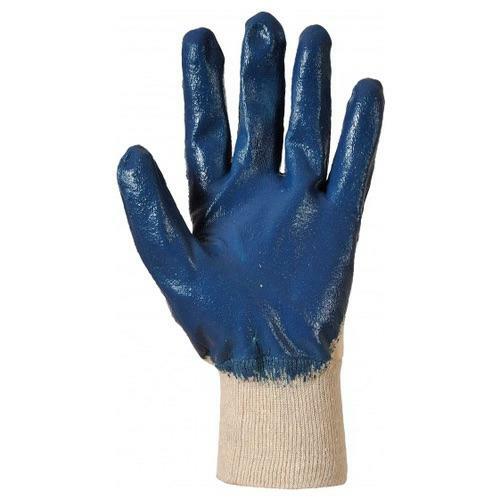 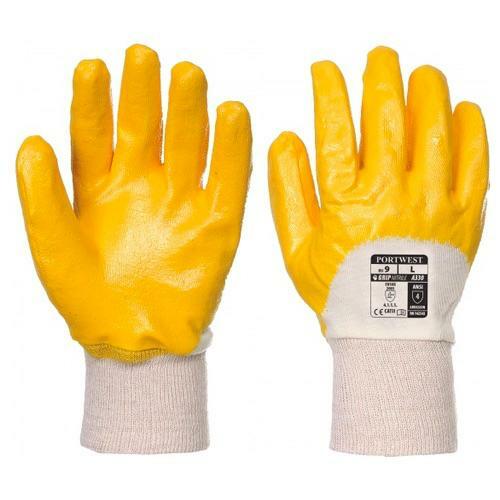 The Portwest A330 lightweight abrasion resistant nitrile glove with open back for ventilation. 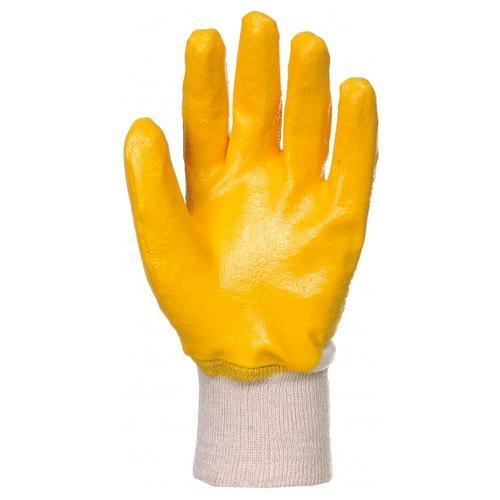 Perfect for small parts handling. 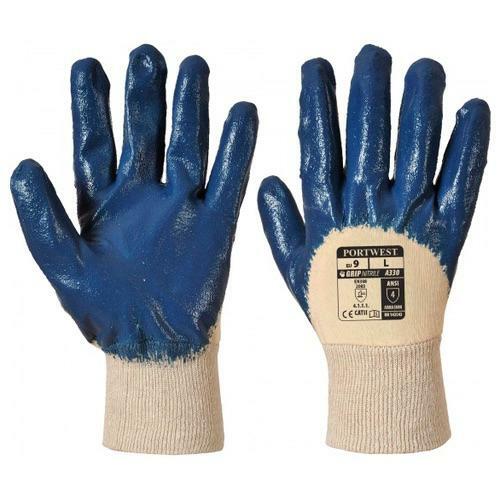 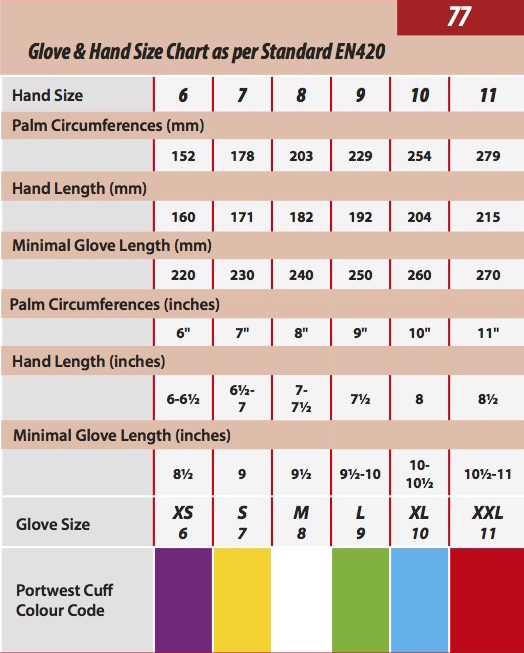 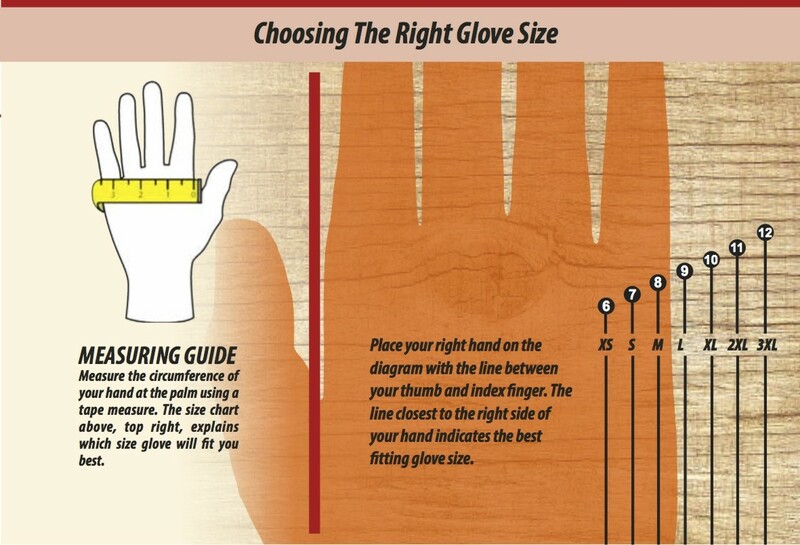 The construction of the glove helps reduce hand fatigue.